This week New Orleans hosts a peppery performance that was almost lost to the past. 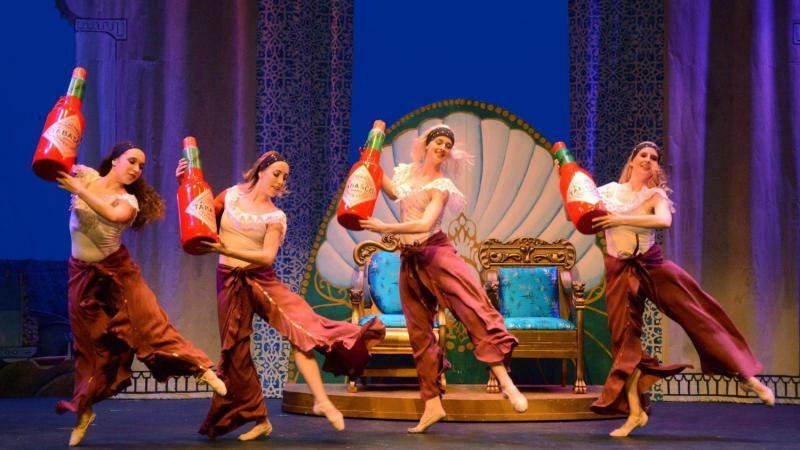 Conductor Paul Mauffray discovered a program for the 1894 show Tabasco: A Burlesque Opera while rifling through historic music in his hometown, which celebrates its 300th anniversary this year. Anna Christy was enthralled when she first heard opera. The voices of great opera singers Placido Domingo and Thomas Hampson captivated her. “When I was 10, this was the coolest thing I’d ever seen,” Christy said. It was then that she knew she wanted to be involved in opera. 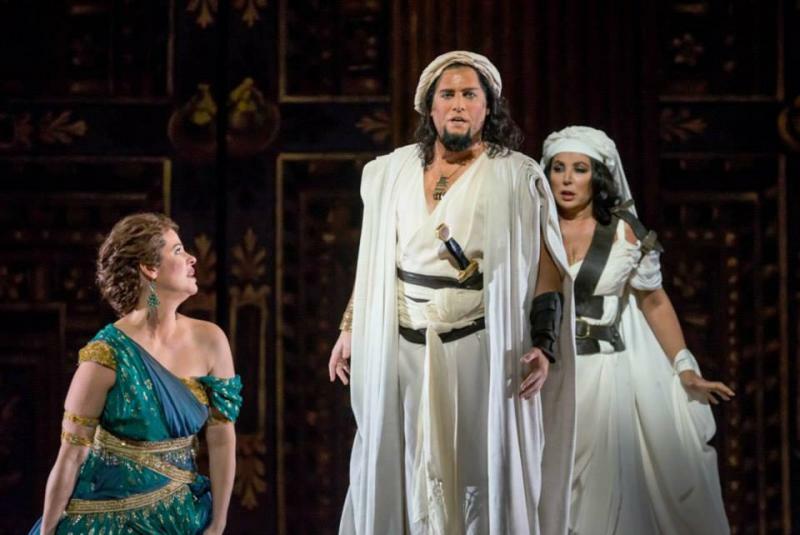 Christy is a distinguished soprano opera singer who plays Lucia in the timeless classic Lucia di Lammermoor, an Italian opera by Gaetano Donizetti centered around a family's attempt to force their daughter into marriage for monetary gains. The women from the novel A Thousand Splendid Suns first came alive on stage in Key West, in a workshop version of the opera's first act. Here's an idea that a lot of post-Hurricane Irma South Floridians can probably get behind – free, safe, non-polluting electricity for everybody. 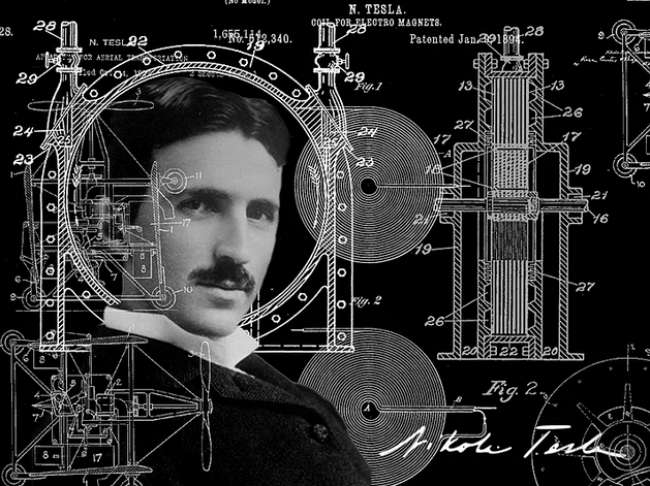 That was actually one of the long-cherished dreams of 19th century inventor Nikola Tesla, a groundbreaker in the field of electricity. Most Americans know something about Thomas Edison and his contribution to the electric age, but not as many are acquainted with Tesla's legacy. Or about how he was ultimately tormented by the thought that his inventions could one day negatively affect the planet. Over 17 years ago, the tortured life of a Cuban dissident artist was the subject of a critically acclaimed film. 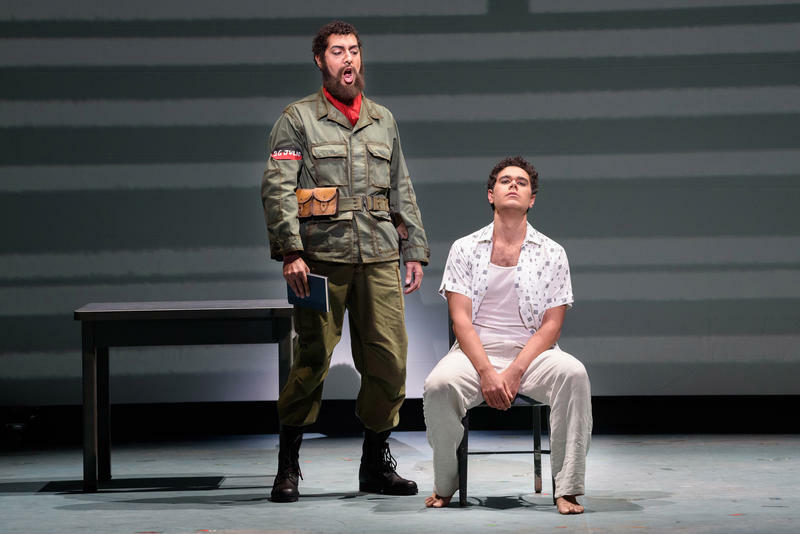 “Before Night Falls,” directed by Julian Schnabel, examines the life of Reinaldo Arenas, the poet and novelist oppressed by the Castro regime for his outspokenness and his homosexuality. "Down By The Old Mill Stream"? Not likely. "Wait 'Til The Sun Shines, Nellie"? Nope. "Let Me Call You Sweetheart"? Don't even think about it. 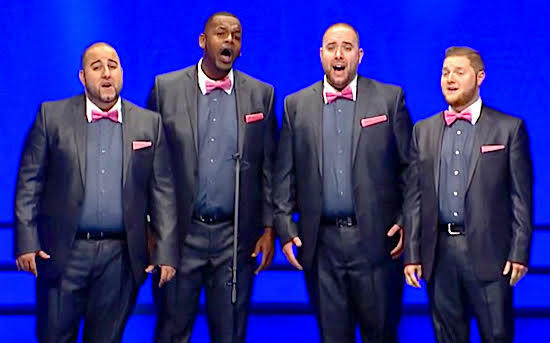 The four members of Signature are going into an upcoming barbershop quartet singing competition with their rendition of Queen's "Somebody To Love." "Yeah. That's a monster!" says tenor Will Rodriguez with a laugh. "Any time you sing Freddie Mercury . . ." The 31-year-old stops himself at the mention of the rock frontman, who reputedly had a four-octave singing range. There are operatic-style singers on stage. There’s definitely a storyline; a futuristic, dystopian vision where corporate grunts peddling anti-melancholia drugs go up against Big Brother. 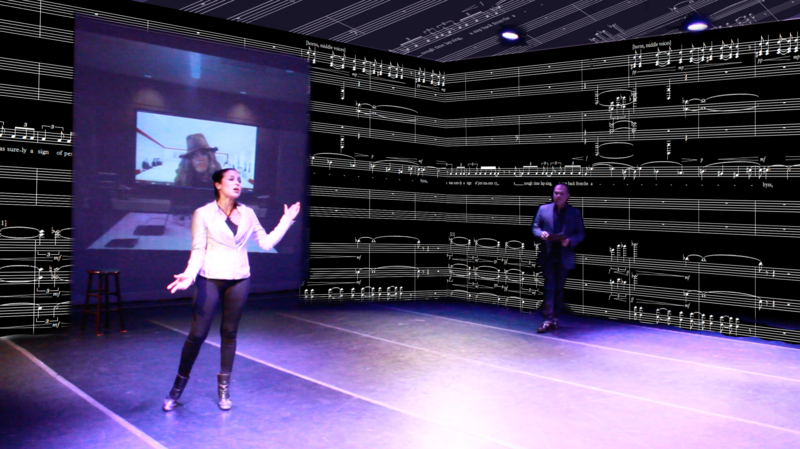 On a screen upstage, film characters seem to interact with the live performers. There are dancers and animation on video. There’s even audience participation of sorts, where a videotaped “focus group” comprised of real people seems to comment on the action and the plot. 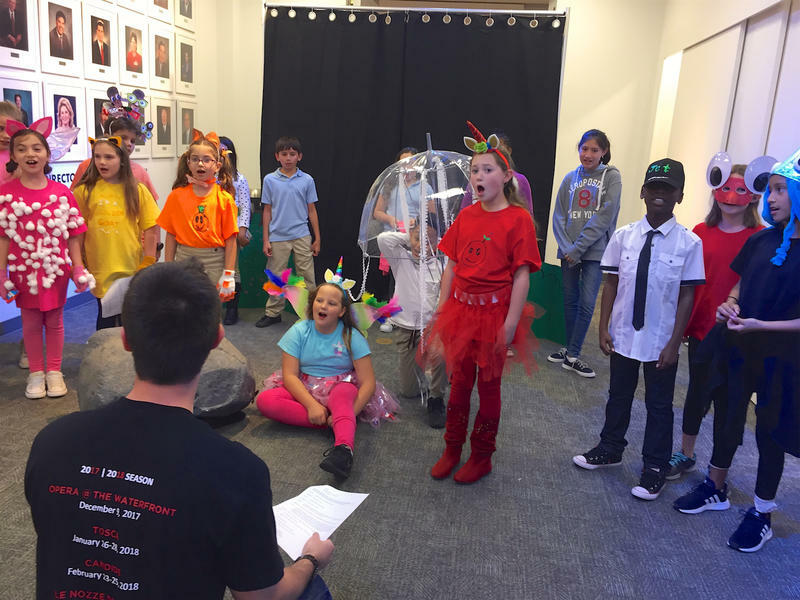 12/12/14 - Next time on South Florida Arts Beat, founder and Executive Director, Naomi Wilzig, talks about W.E.A.M, Miami Beach’s most engaging and adult museum and its upcoming exhibitions. General Director, Susan Danis, voices her support for the Florida Grand Opera and shares her excitement about their future presentations. 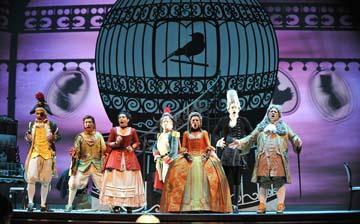 The Florida Grand Opera is trying to stay afloat after years of decline. 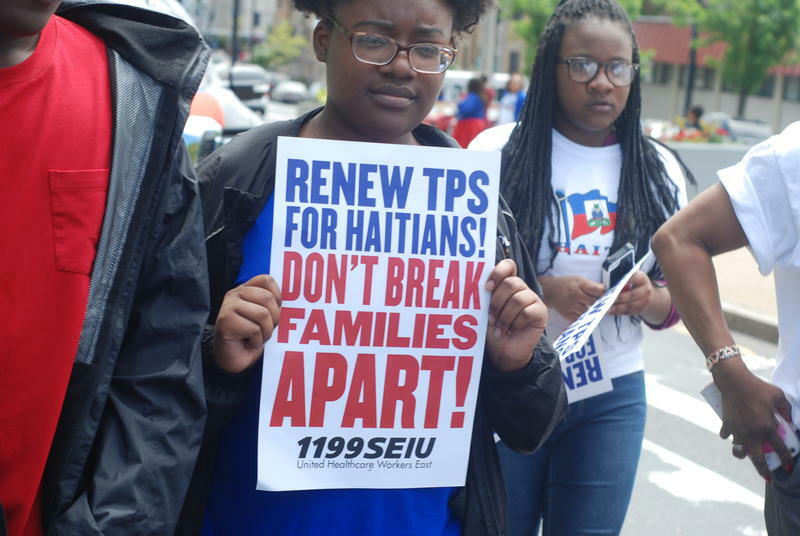 It hosted a series of town hall meetings this past weekend to reach out to the community for help. 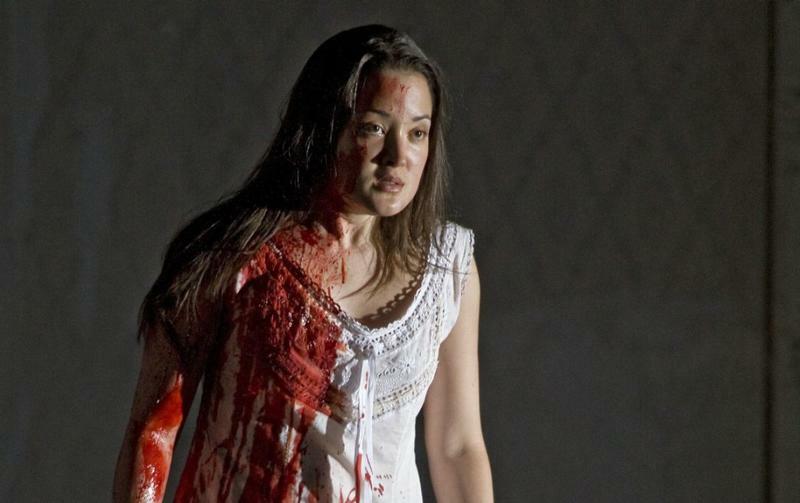 Since 2006, the opera has spent $19.4 million more than it has taken in. Susan Danis, general director of FGO, has been working for two years to implement a new strategy for the company. 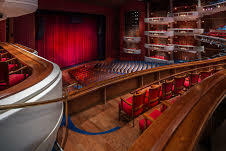 03/28/14 - Next time on South Florida Arts Beat, Florida Grand Opera’s presentation of Puccini’s Tosca opens this weekend at the Arsht. FGO’s spokesman, Justin Moss, previews the exciting event with Charles Greenfield. The Smithsonian American Art Museum’s exhibition “Our America: The Latino Presence in American Art” opens April 2nd at FIU’s Frost Art Museum. Judith Bishop speaks with Carmen Ramos, the exhibition’s curator. Dan Hudak previews the 19th Annual Palm Beach International Film Festival with festival president, Randi Emerman. Chef Norman Van Aken delivers A Word On Food and our Broward arts calendar features Jody Horne-Leshinsky. Catch the conversation and information every Friday on South Florida Arts Beat at 1:00pm.